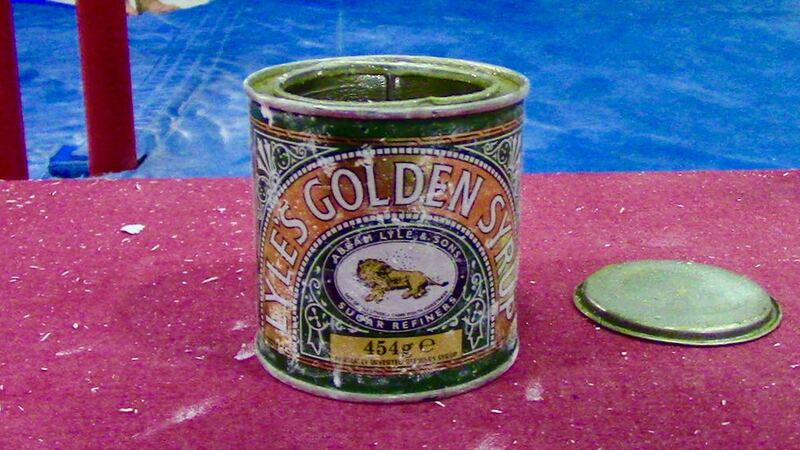 The guys at Phoenix Gymnastics use Lyle’s Golden Syrup instead of honey. That’s a British thing that has caught on in some Gyms around the world. You put a small dab on your hands before chalking up.